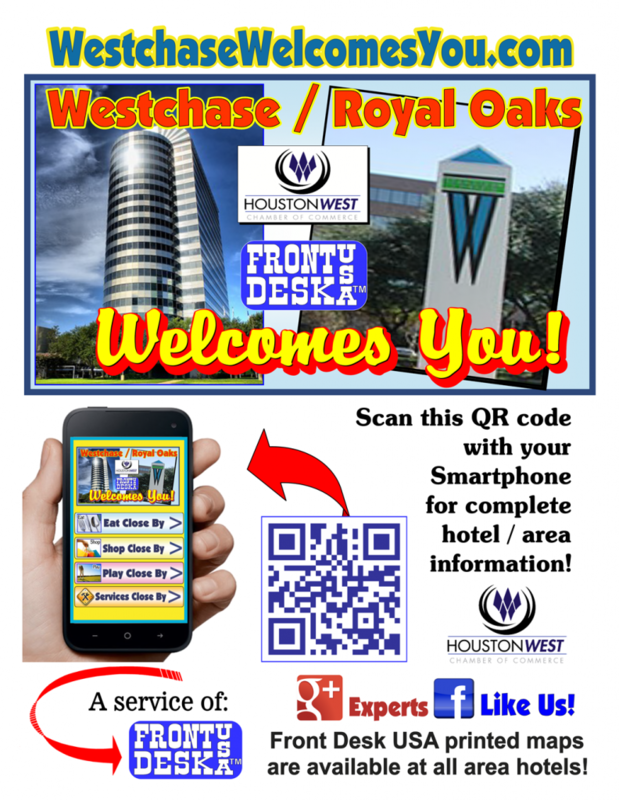 Front Desk USA of Westchase / Royal Oaks shared a post. Front Desk USA of Westchase / Royal Oaks shared a Season Pass Payment Plan. Wow! What a nice offer to make your Summer awesome. You've heard the saying one man's trash is another man's treasure. Consumer expert Amy Davis is treasure hunting, scouting out the best consignment and resale shops in all of Houston. how long are these trails?